The statistics are staggering! In the United States alone, approximately 30 million people have diabetes. That’s about 1 out of every 11 people. However, many don’t even know they have it! 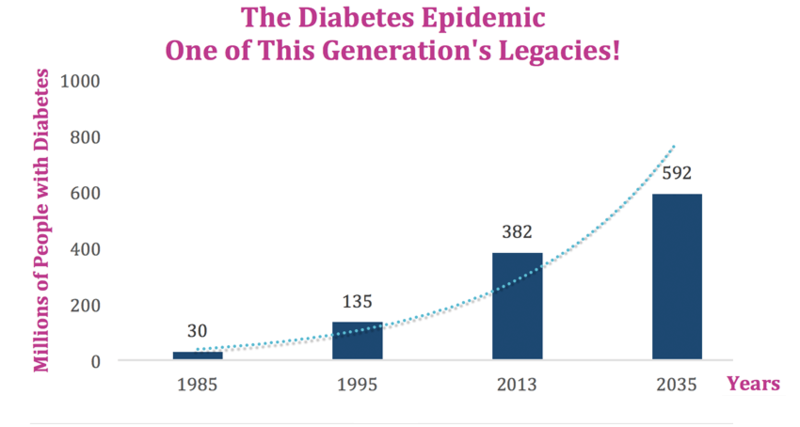 The numbers climb even higher for prediabetes: a whopping 86 million and counting! That’s at least 1 in every 3 adults, and 90% have no clue that their blood sugar is high. That’s a problem, because 15-30% of people with prediabetes will develop Type 2 diabetes within 5 years. Life with diabetes is not easy. 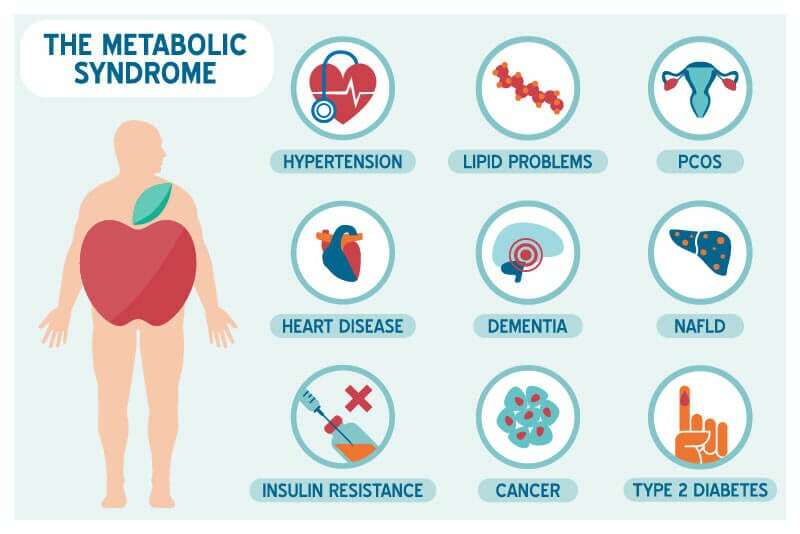 Diabetics have a higher risk of serious health complications, such as blindness, kidney failure, heart disease, stroke, and loss of toes, feet, or legs. Their medical costs are higher, and so is their risk of death. But it doesn’t have to be this way! Diabetes and prediabetes can be treated, and even reversed! You do not have to suffer with a life-sentence of medication, insulin shots, and the constant threat of serious health problems. Risk factors for Type 2 Diabetes include being overweight, having a family history, and having diabetes during pregnancy. However, even those with high risk factors can beat the odds! You can PREVENT Type 2 Diabetes! Blood sugar imbalances are very common, and can manifest in either direction: too low (hypoglycemia) or too high (hyperglycemia). Both can stress out your adrenals and lead to problems. 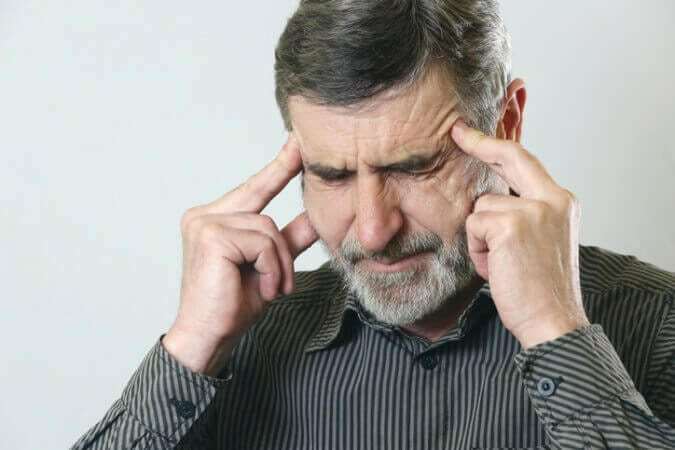 Your borderline hyperglycemia might not be high enough to raise alarms, but it does pose a risk of developing into prediabetes – or worse. It would be wise to check your blood sugar on a regular basis. Take note that medical doctors can miss opportunities for a proper diagnosis if they just order a blood glucose test. A fasting glucose test is helpful, but it only shows your blood sugar level at one moment in time. A more useful lab marker is Hemoglobin A1c, which tells us how your blood sugar is doing over a three month period. That provides a more accurate diagnosis for diabetes, prediabetes, and other blood sugar imbalances. Most blood sugar conditions can be successfully treated with specific food programs, individualized supplementation, and lifestyle recommendations. Learn how our diet programs help people reduce and can entirely remove their need for blood pressure medicine and more.